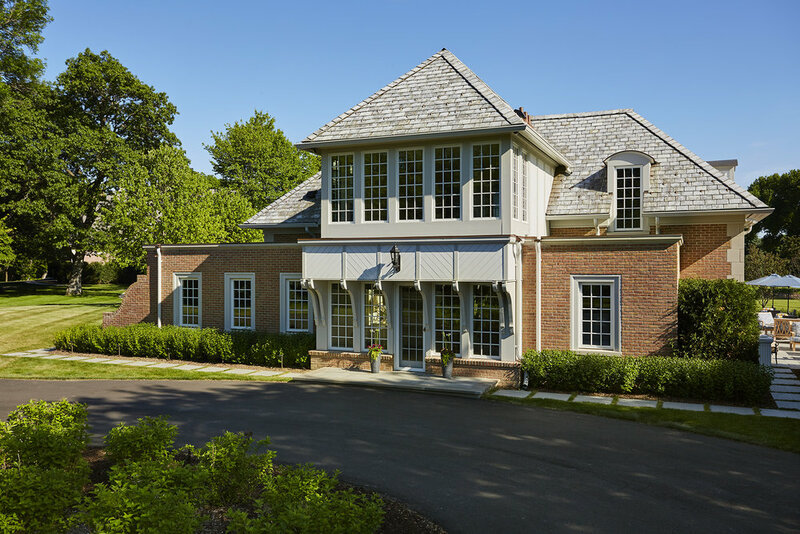 When a young family decamped from Manhattan to Medina, they found a beautiful house on acres of verdant parkland. 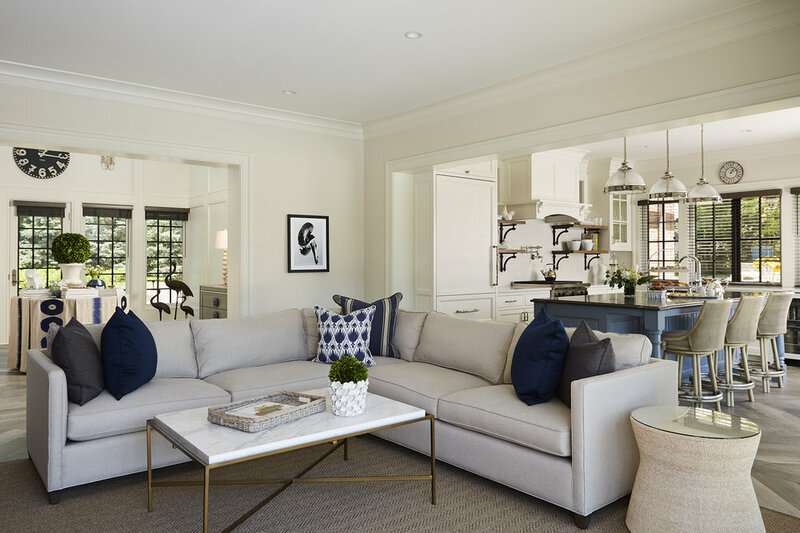 When they met Katie, they knew she was the perfect person to help them reimagine the house as a Hamptons-style estate, complete with a new swimming pool and pool house. 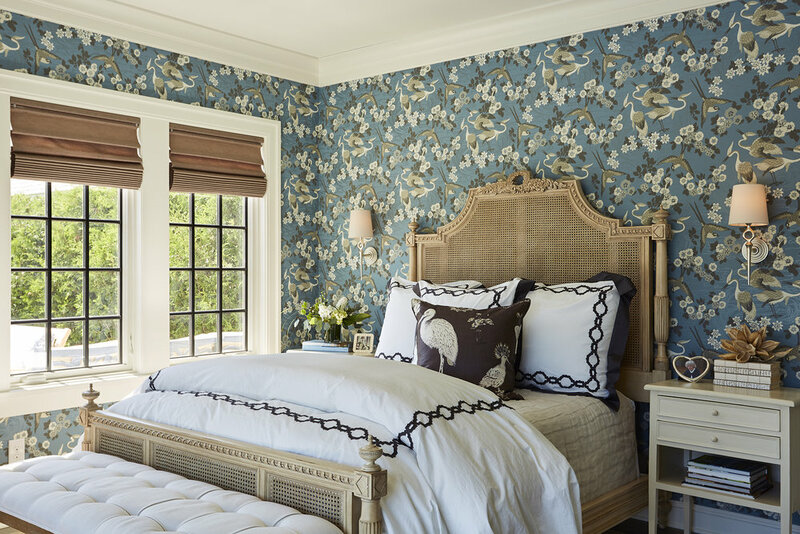 Working closely with Murphy and Co. and Kraemer and Sons, Katie designed the interiors of the pool house. Now, with an office upstairs and a luxurious master suite, living room and kitchen downstairs, the pool house is the perfect place for relaxing and enjoying a spectacular Minnesota summer.